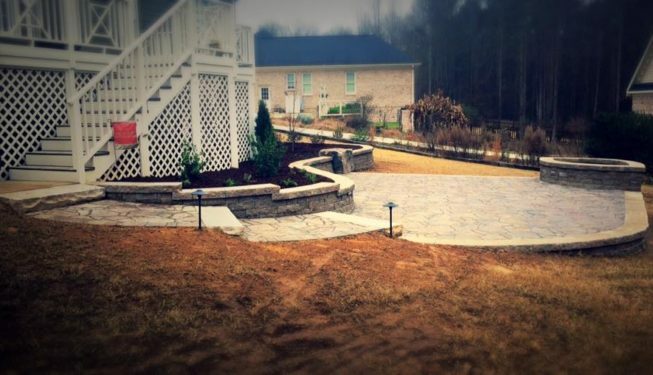 Our team has more than 50 years of combined experience. 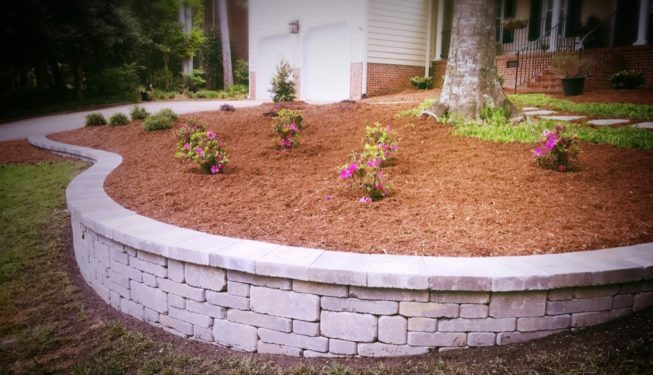 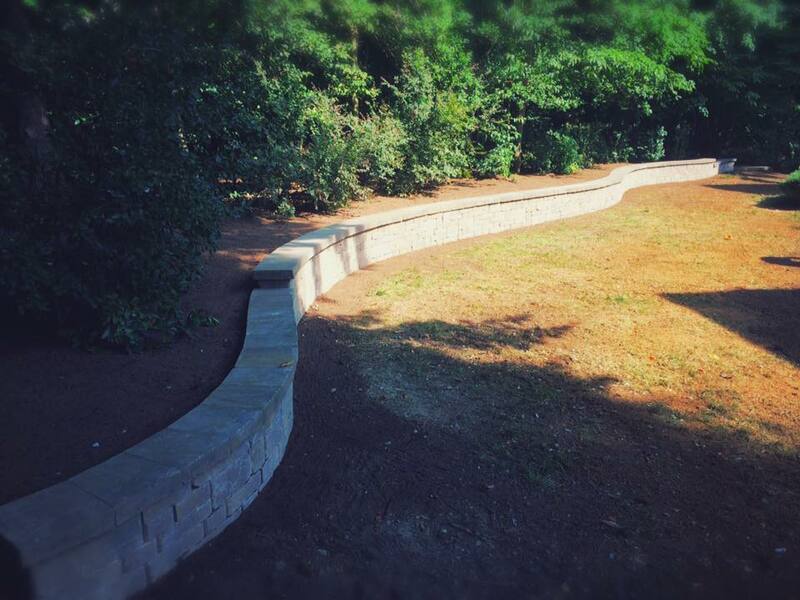 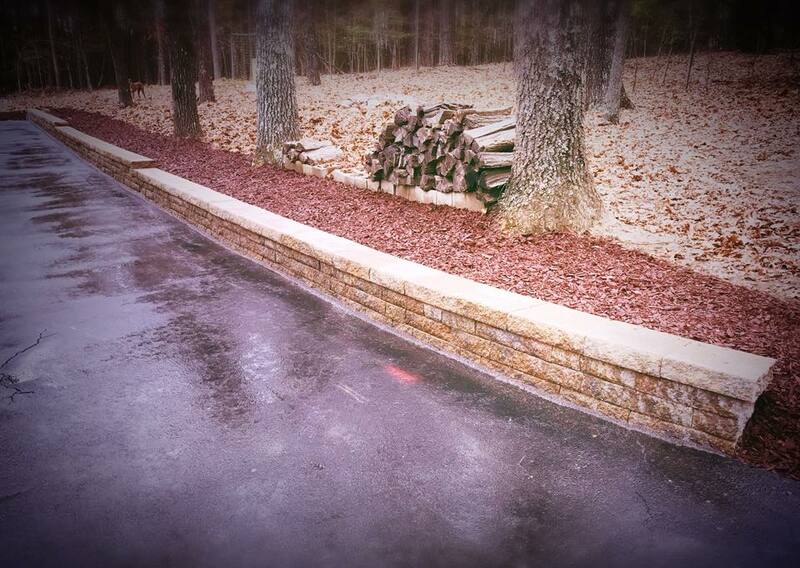 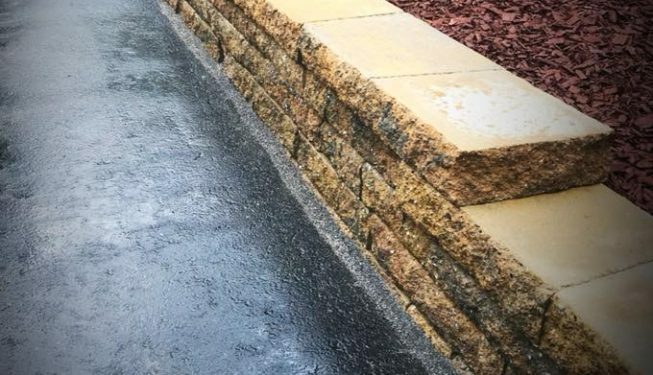 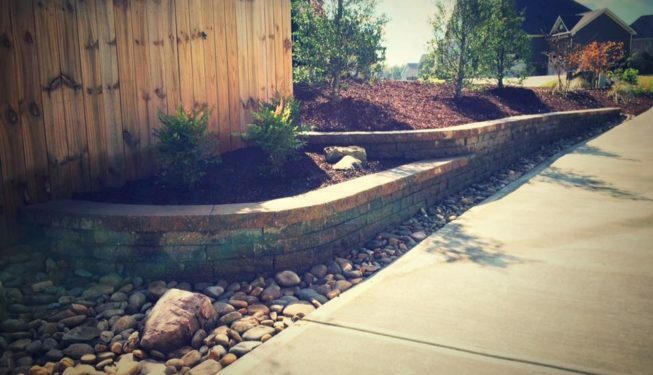 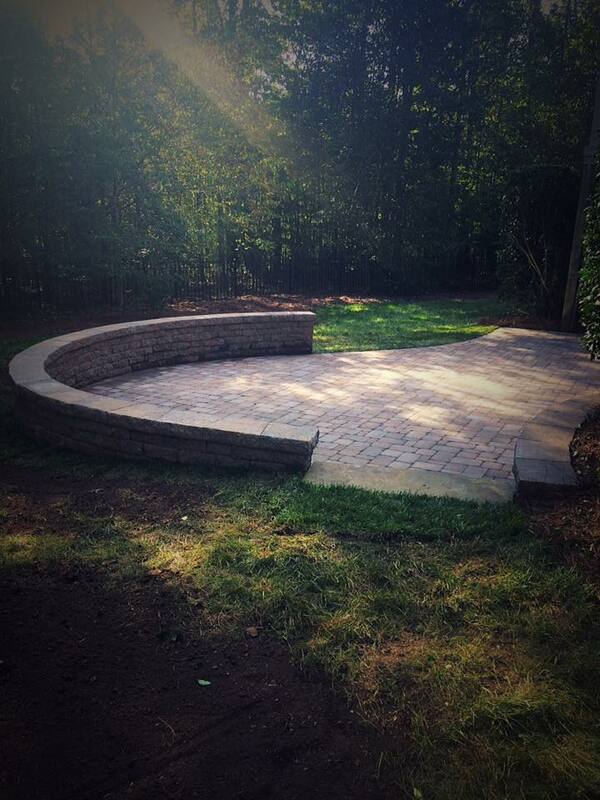 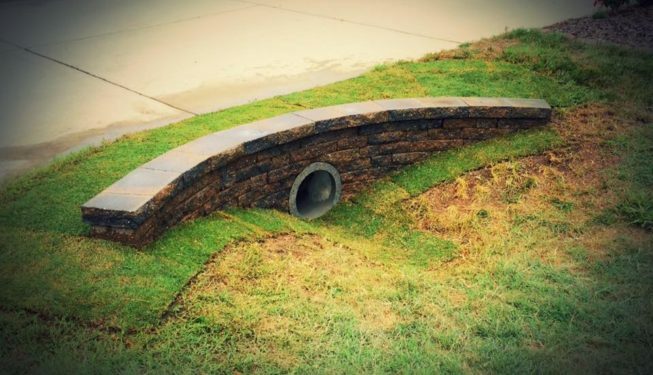 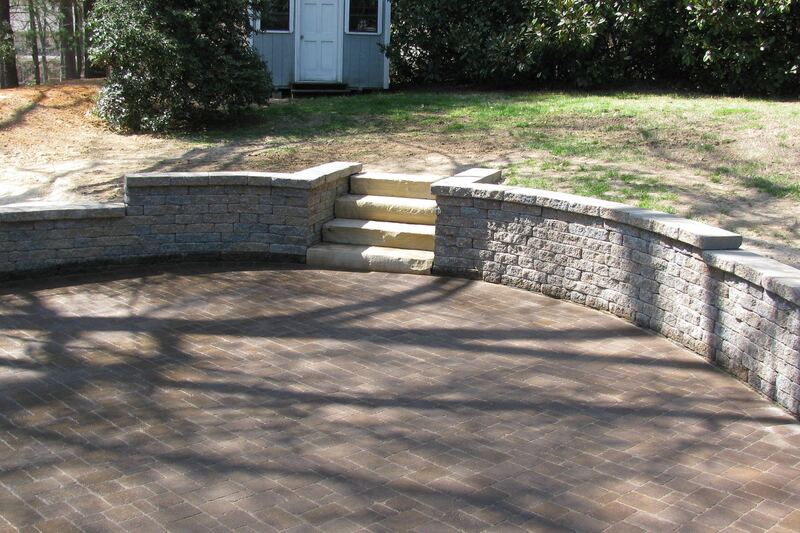 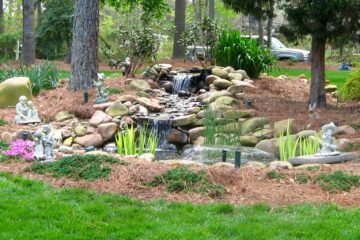 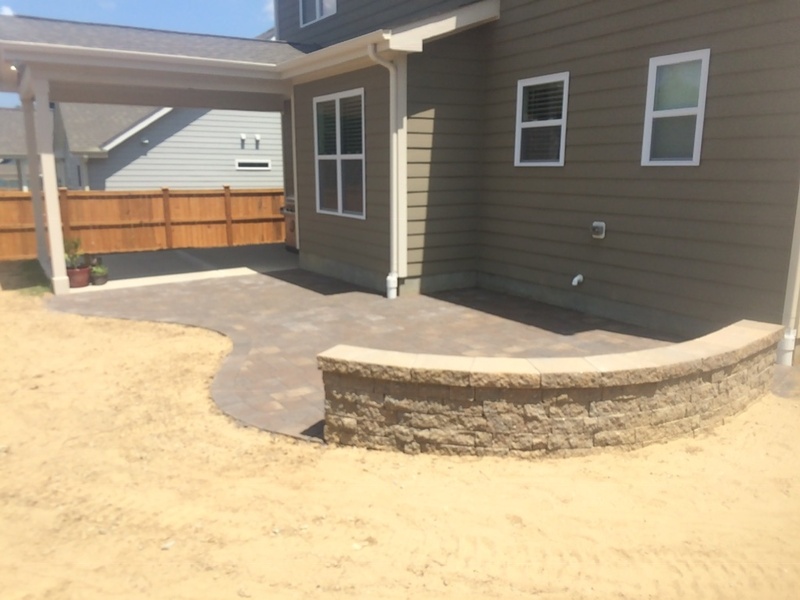 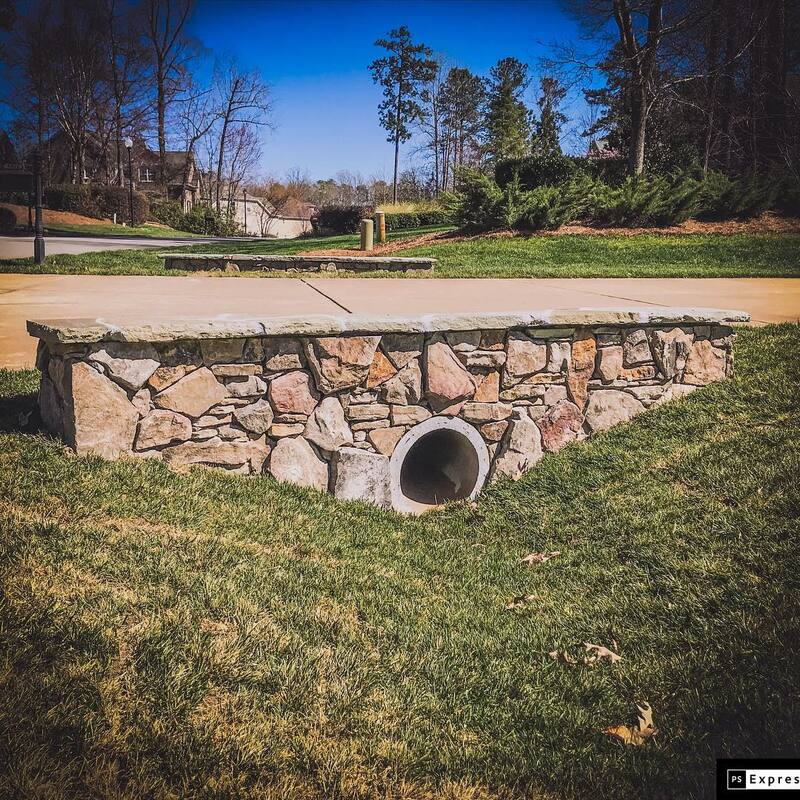 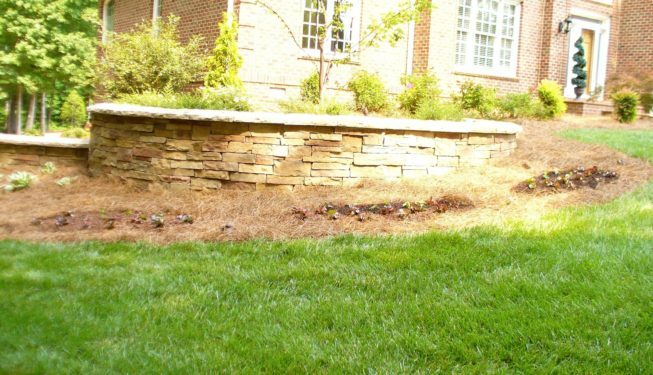 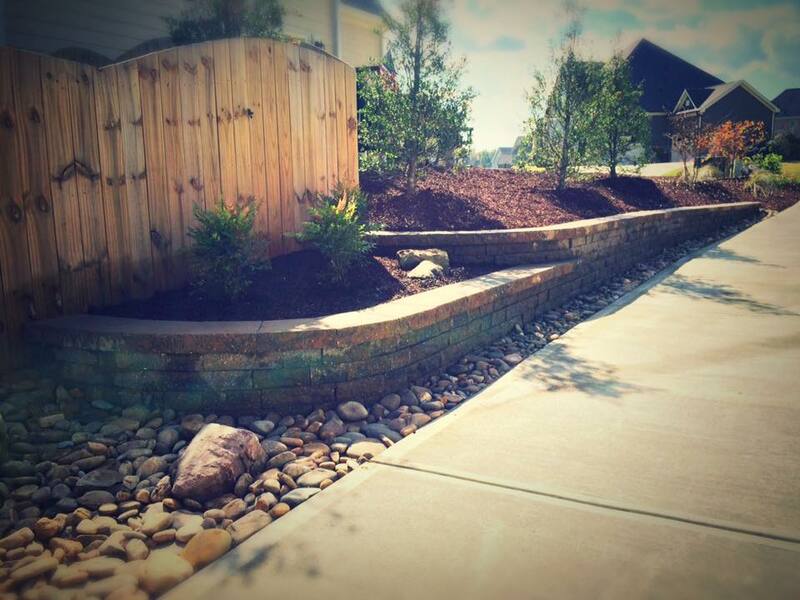 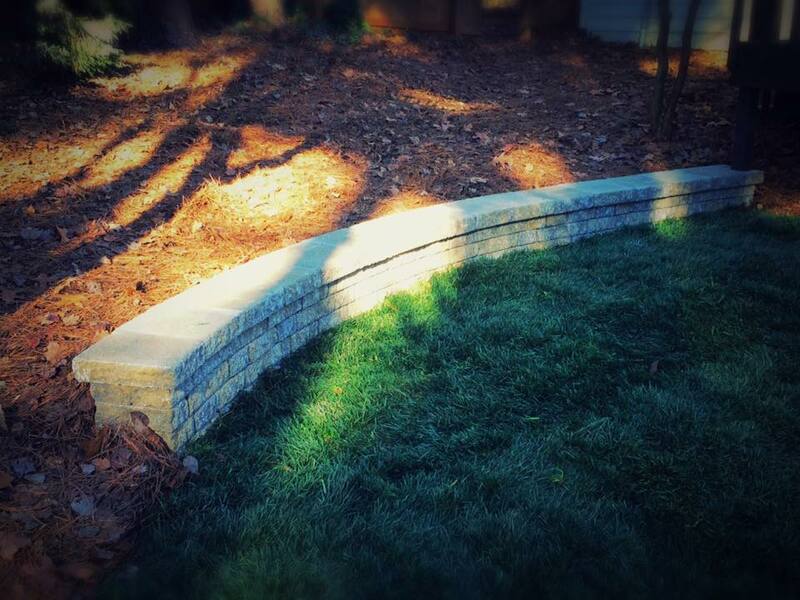 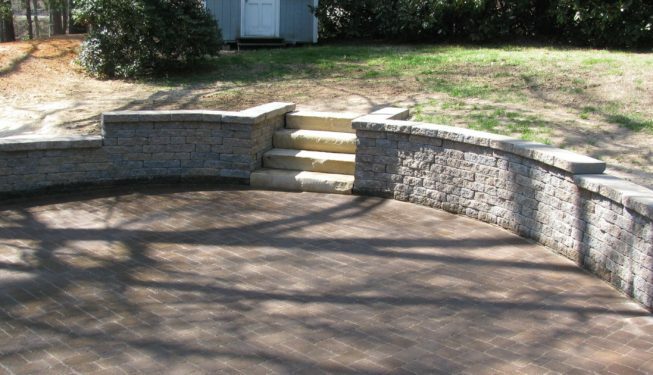 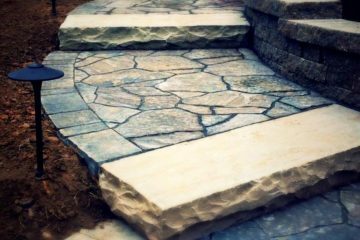 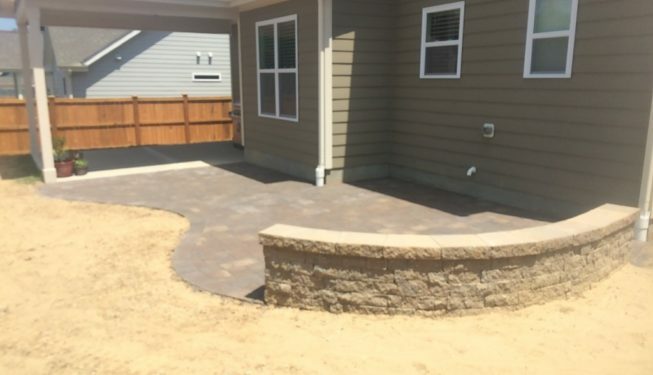 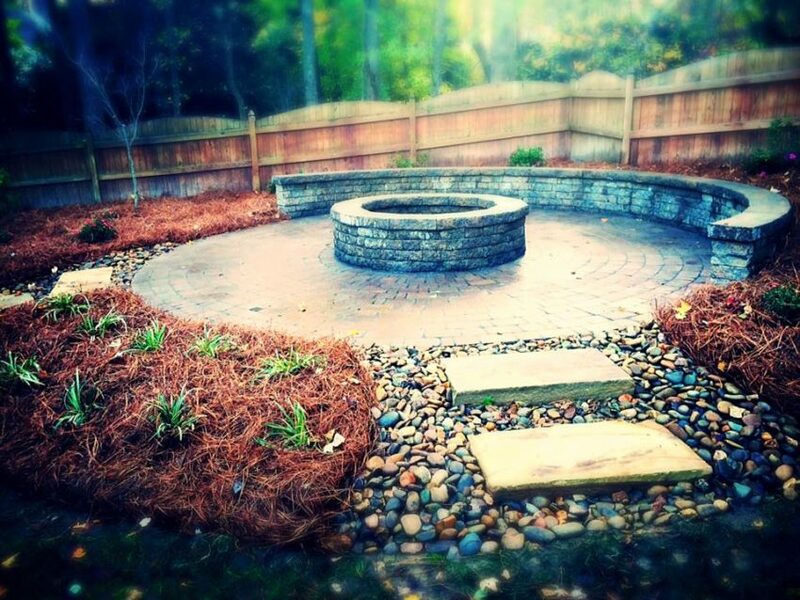 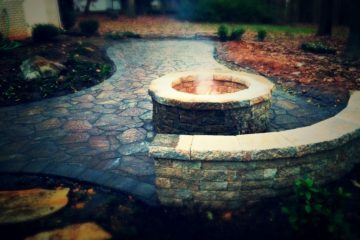 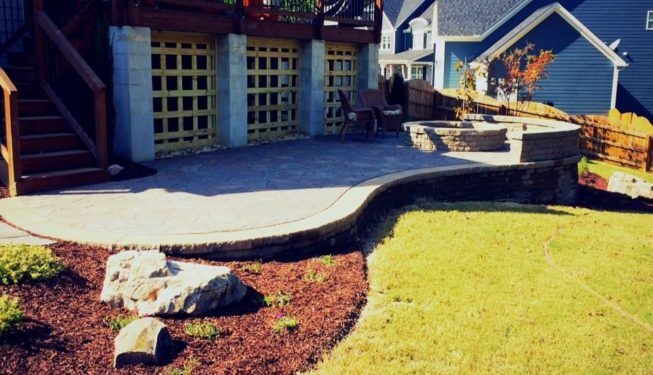 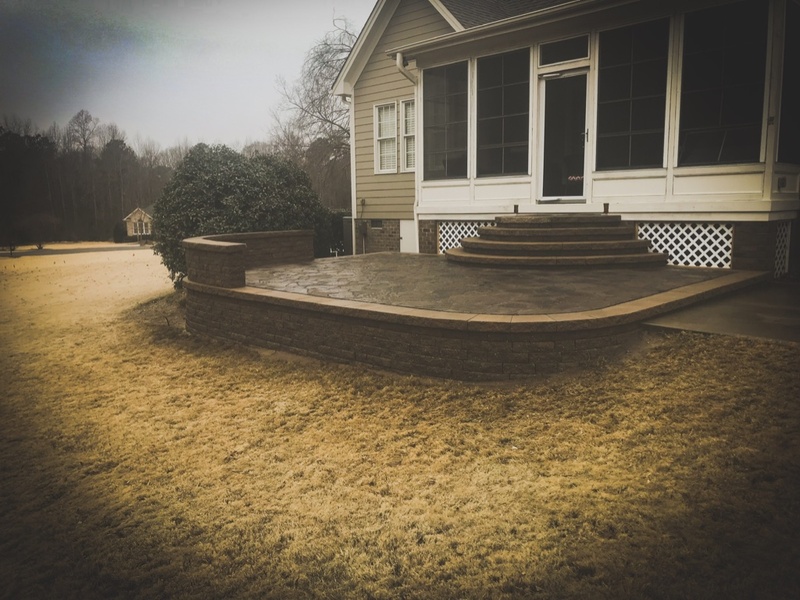 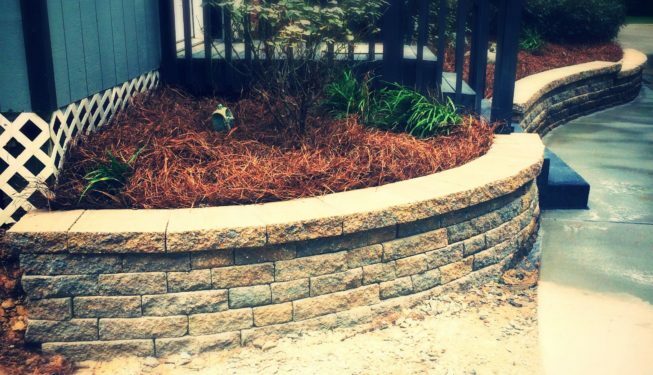 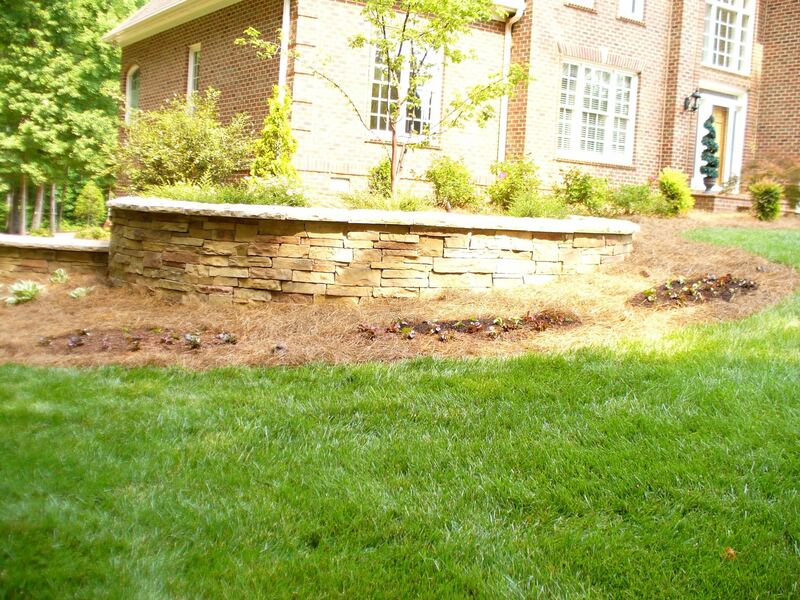 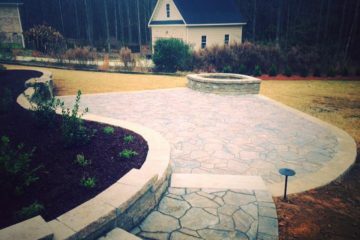 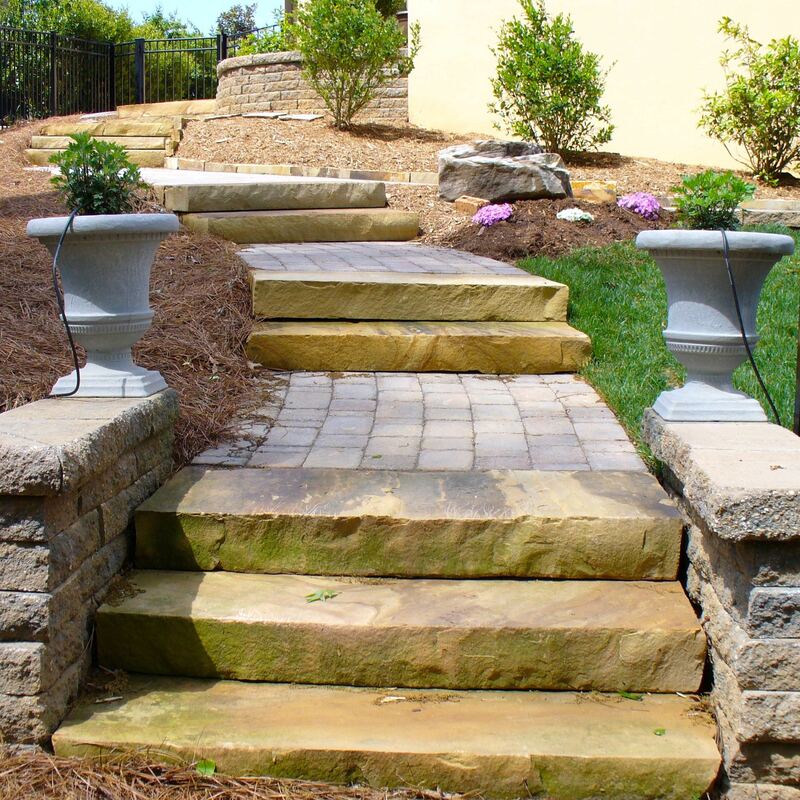 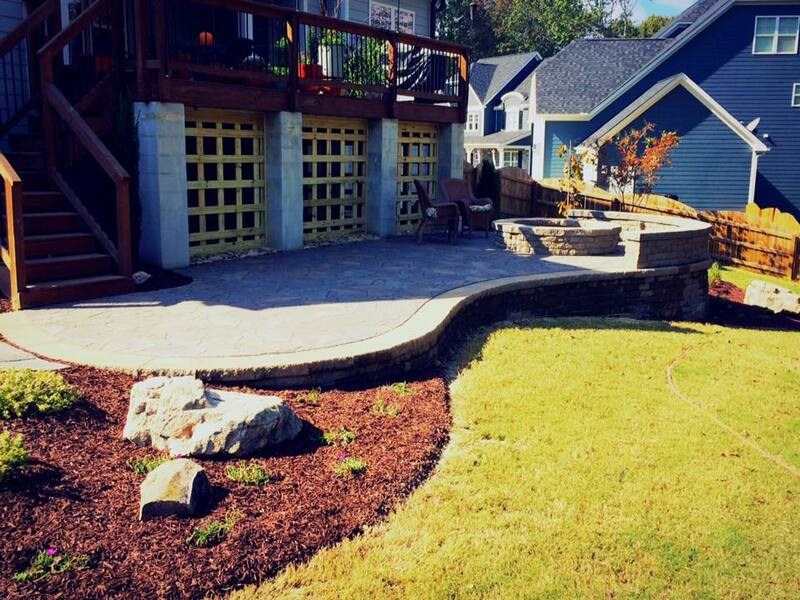 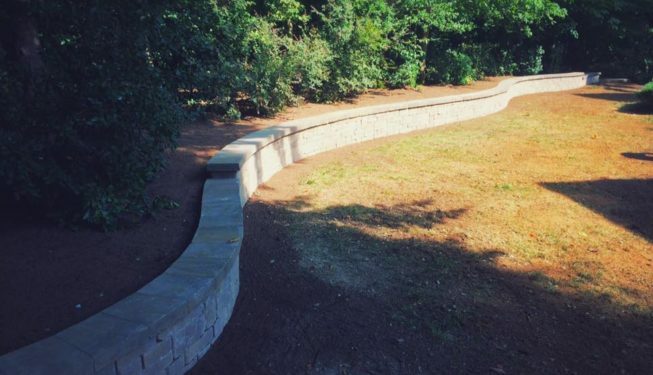 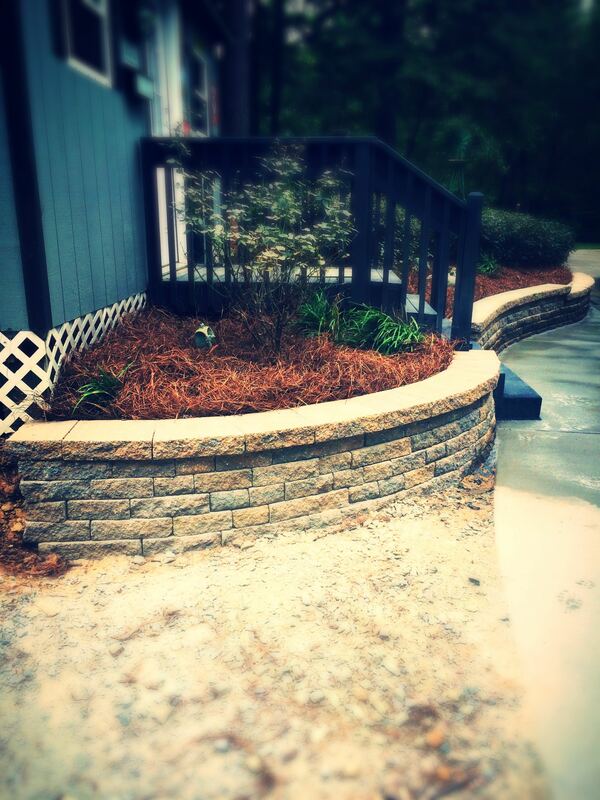 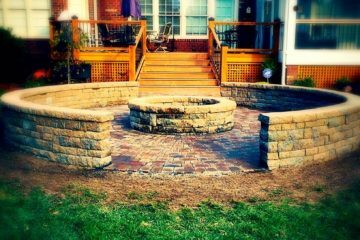 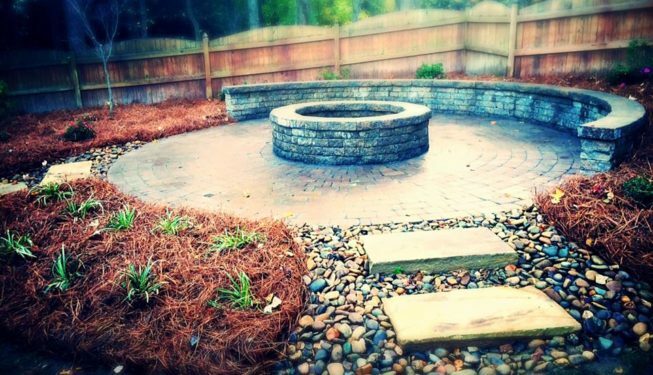 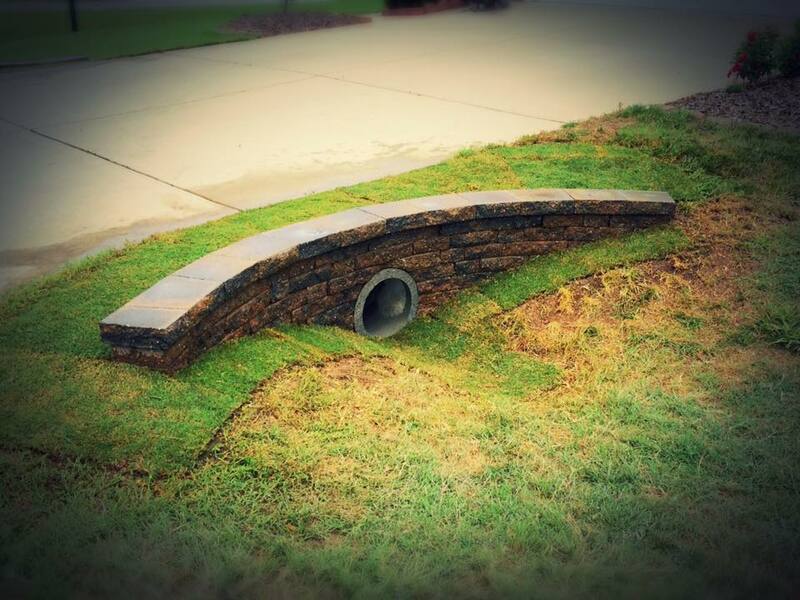 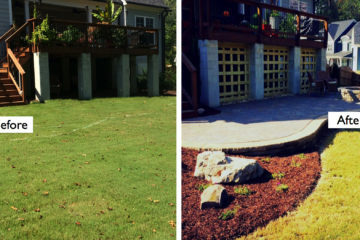 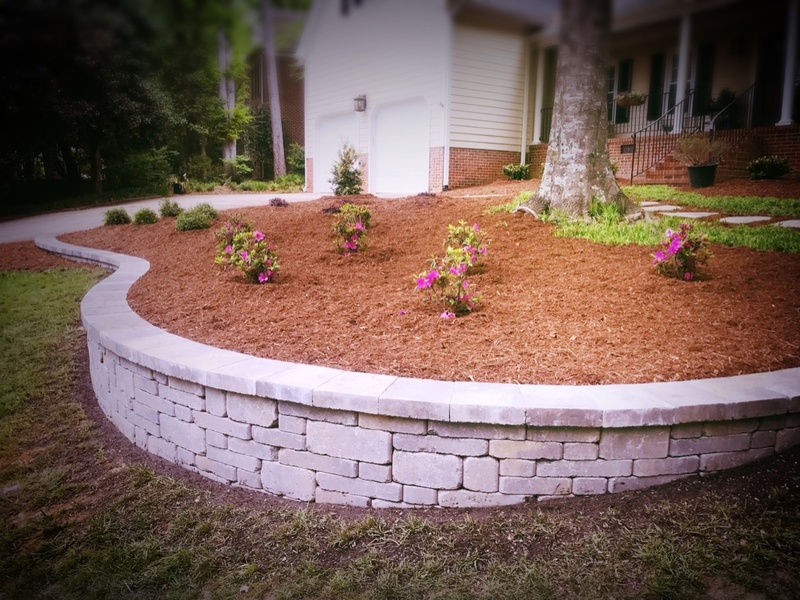 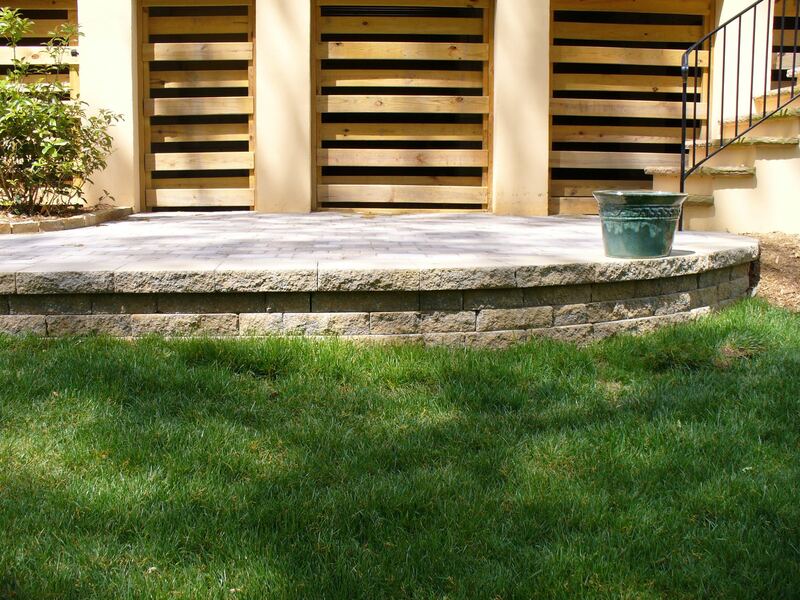 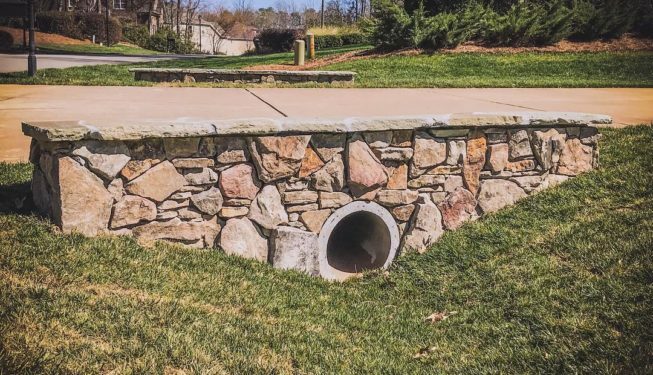 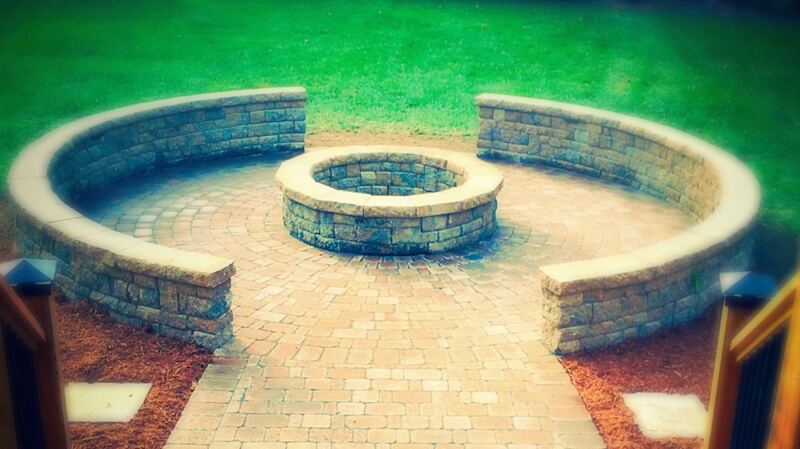 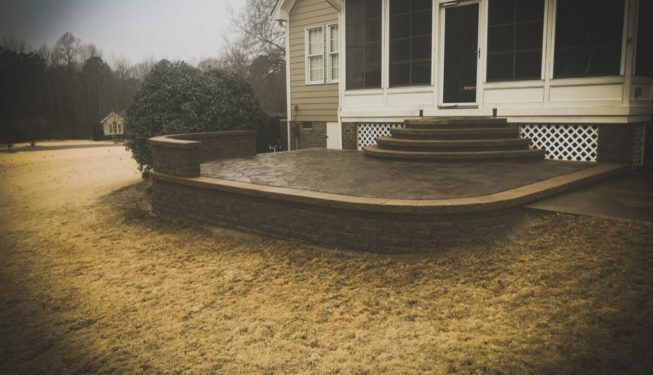 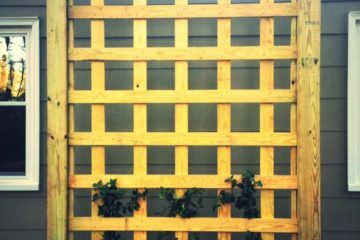 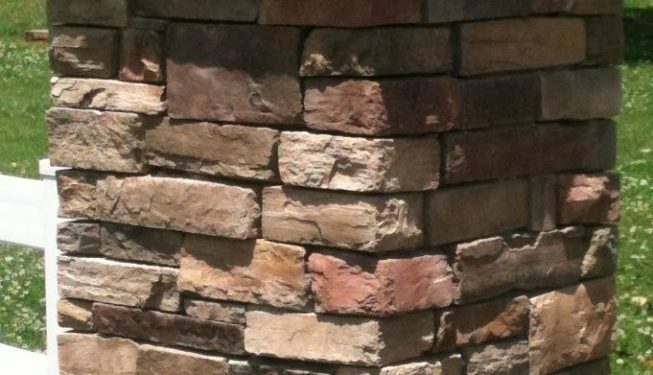 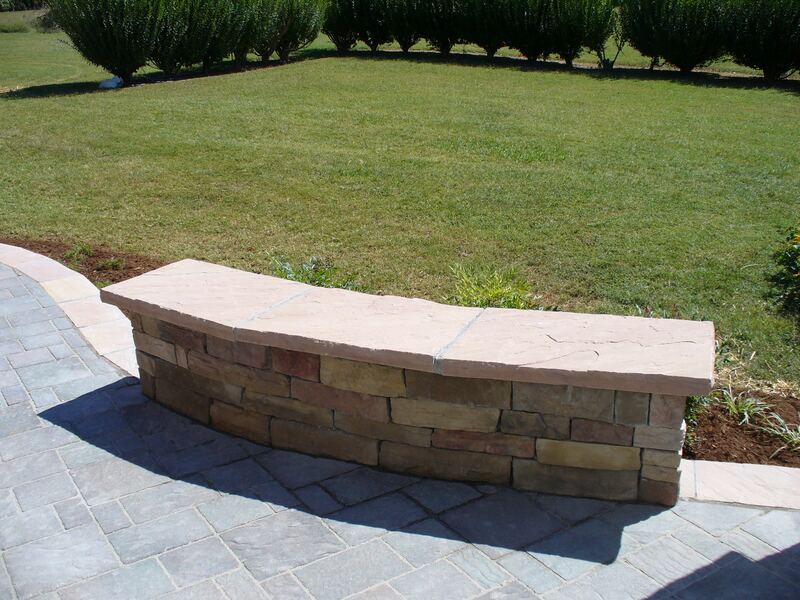 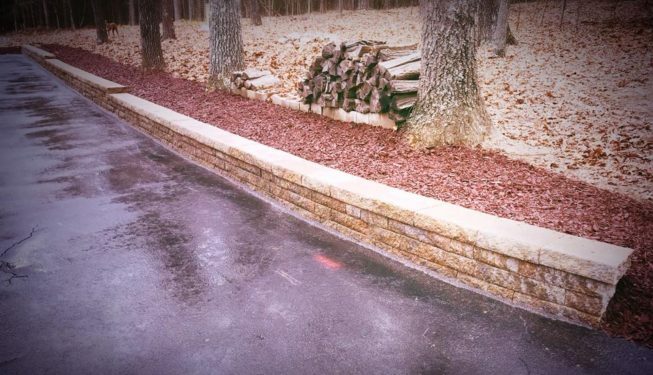 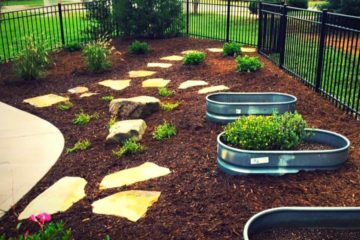 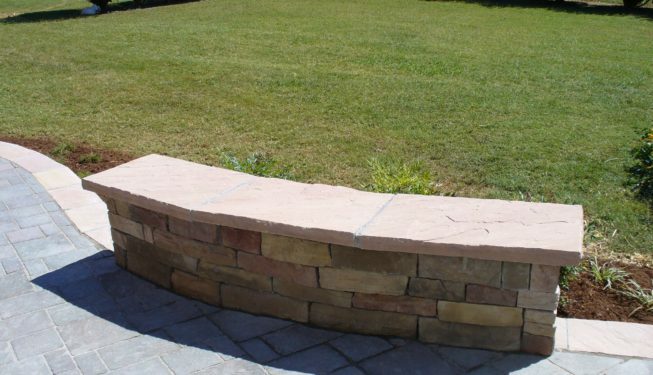 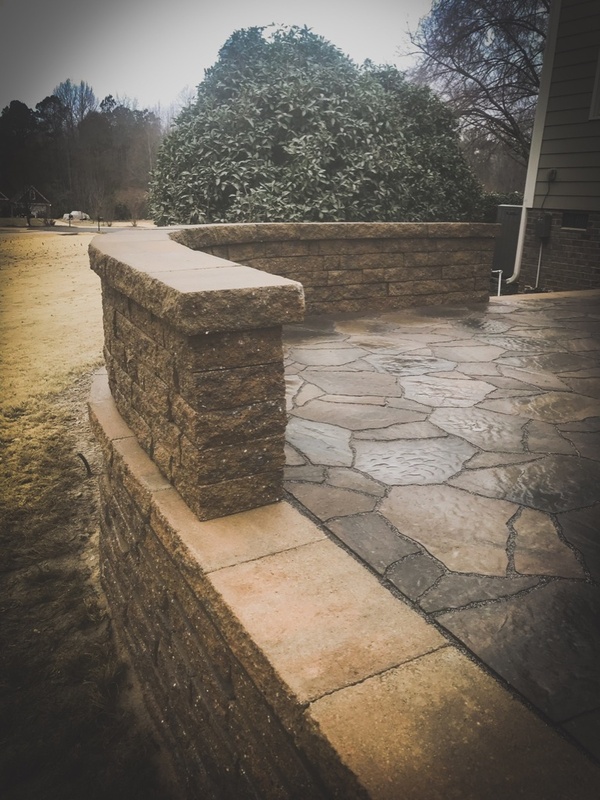 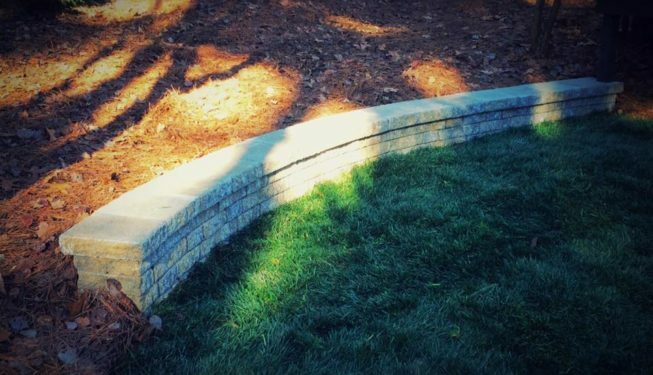 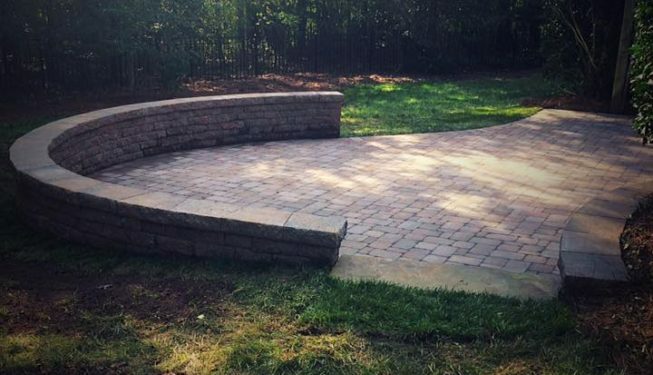 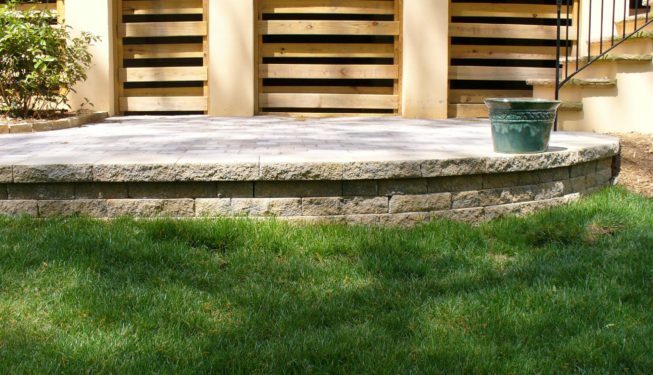 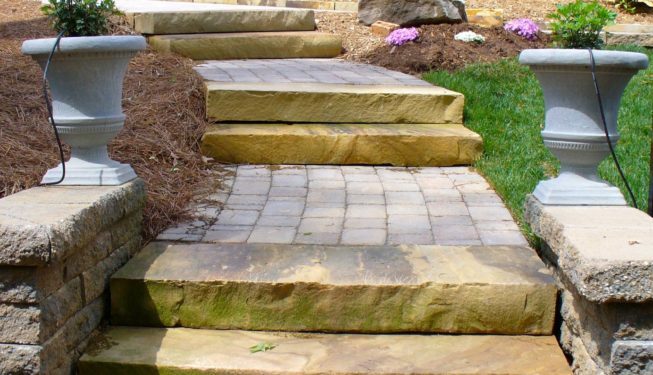 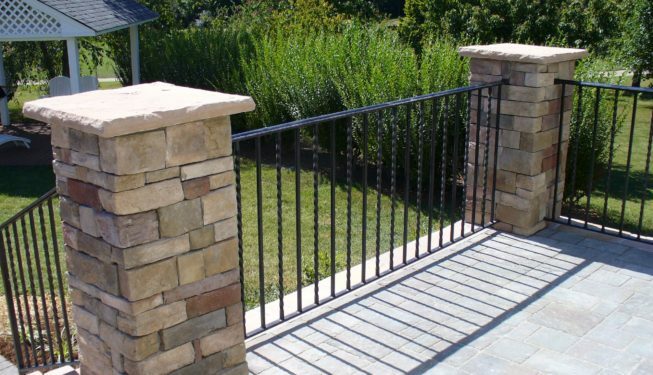 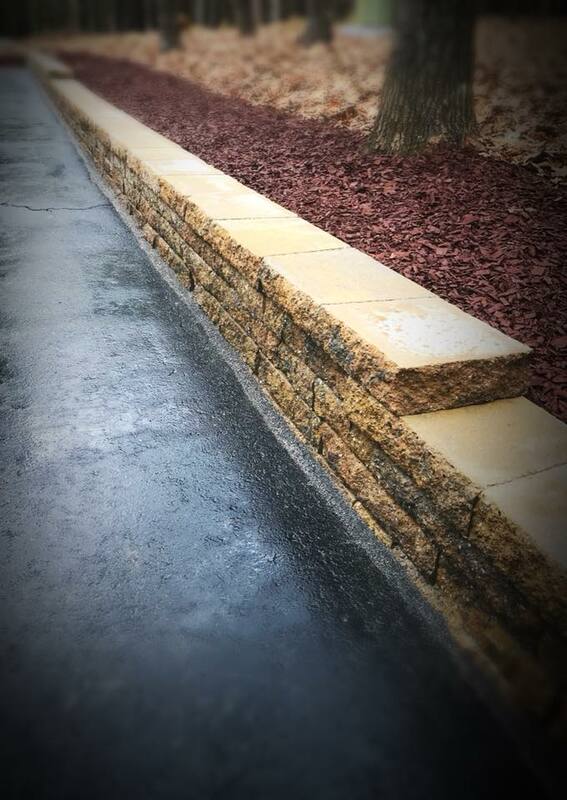 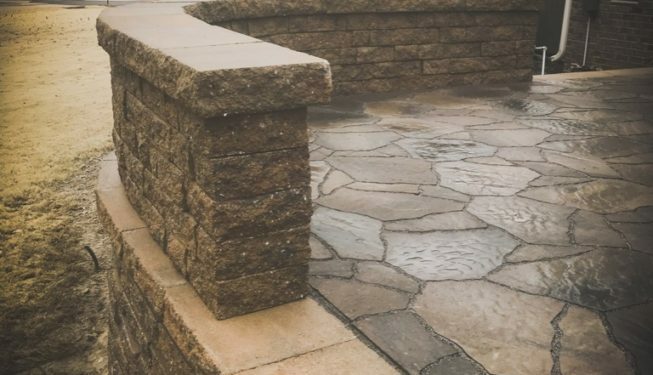 We offer landscape services to take care of all your needs from the beginning stages of design and installation to maintaining your vision for years to come. 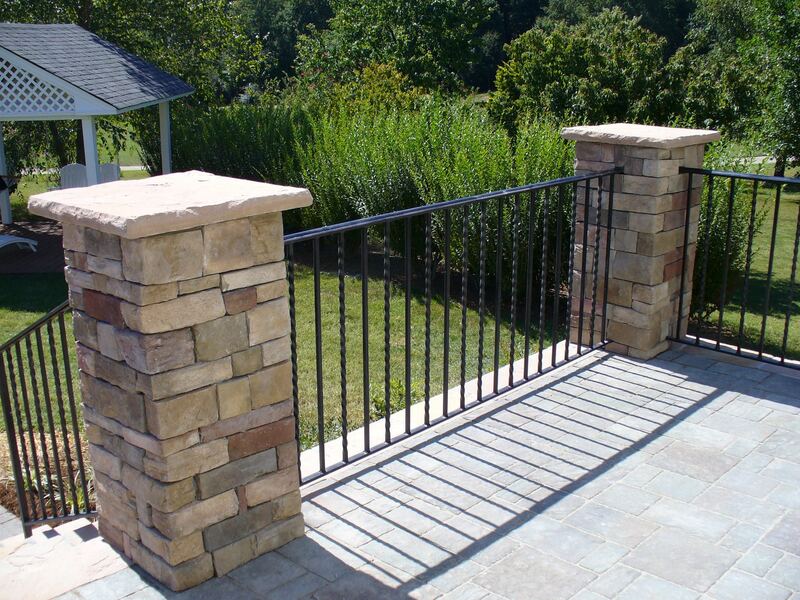 We provide services to both residential and commercial markets.